Get your free Asphalt Roofing estimate in Palm Coast! 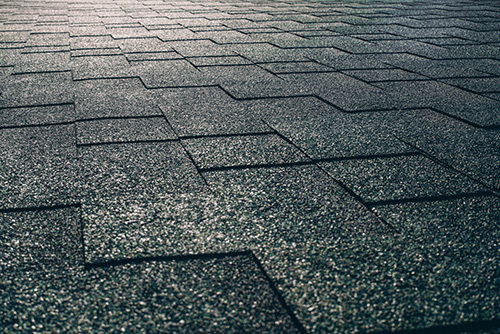 Asphalt roofs in Palm Coast are very common, and will provide great coverage for years to come. Most of our clients have asphalt shingles, and we’ve helped them select the best product for their budget and aesthetic desires. With a great warranty to protect you as well, these shingles can give you 25-50 years of life while providing the curb appeal and protection that your home deserves. Our roofing experts will help you find whats best for your roof, whether its 3 tab, architectural, or premium based shingles, we have the expert roofing contractors in Palm Coast that can service your needs. Our knowledge, expertise, and certification on the major shingle brands in North America, will give you a roof that will look great for years to come.